Imaginarium, one of the leading 3D printing companies in India has bagged the Outstanding Innovator Award at the ongoing 7th Global Economic Summit (GES) 2018 in Mumbai. The Mumbai-based Imaginarium, which offers 3D printing and rapid prototyping services to a host of industries, bagged the award for its innovation in advanced manufacturing technologies. 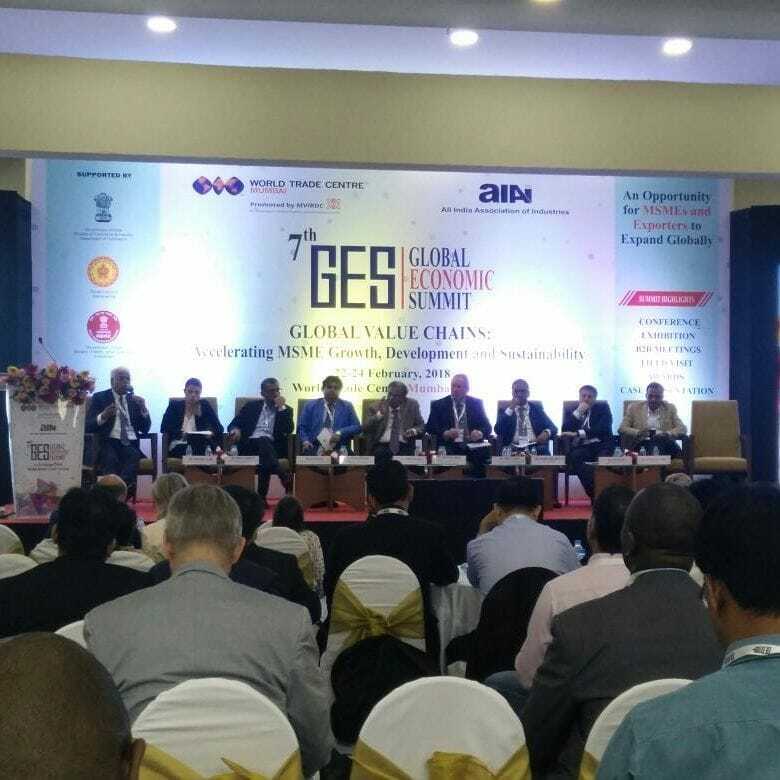 Now in its 7th edition, the GES 2018 is currently underway in Mumbai to discuss pathways for integrating Micro, Small & Medium Enterprises in global value chains. The event was flagged off by Mr. Suresh Prabhu, Hon’ble Minister of Commerce and Industry, Government of India. It is also being supported by the Ministry of Commerce and Industry and Ministry of Micro, Small & Medium Enterprises, Government of India and sees a participation of more than 500 business delegates from across 25 countries including India. 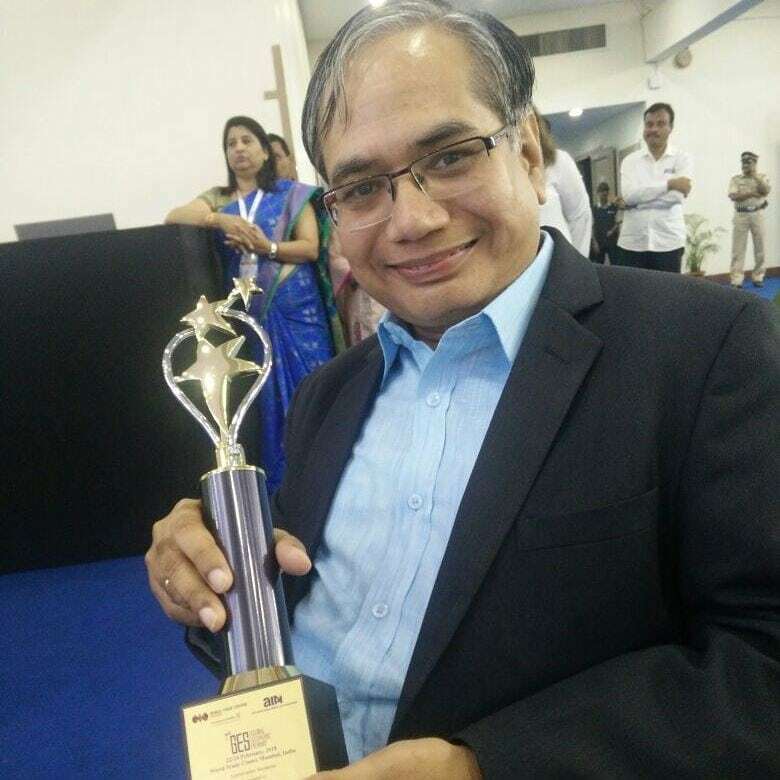 Imaginarium’s award is another example of how 3D printing companies of India both established and start-ups are being honoured for being world’s most innovative companies in the sector. Another on the list is the Indian 3D printing start-up Ethereal Machines, whose “Halo” 3D printer was named as the Best of Innovation Award Honoree at the Consumer Electronics Show (CES) in the USA. About GES: The GES is a 3-day summit organised by the World Trade Centre Mumbai and All India Association of Industries. It is an excellent platform which brings together policymakers and business leaders to accelerate their exports and integrate in global value chain across sectors which range from agriculture, to manufacturing and services. About Imaginarium: Imaginarium is one of the leading 3D printing and rapid prototyping companies in India. It offers 3D printing and rapid prototyping services to a large number of industries that range from jewelry, automotive, healthcare, and medical and others.